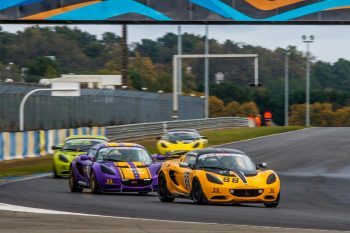 Belgium’s John Rasse was crowned 2017 Lotus Cup Europe Champion in the final races of the season on the Le Mans Bugatti circuit this weekend (28-29 October). 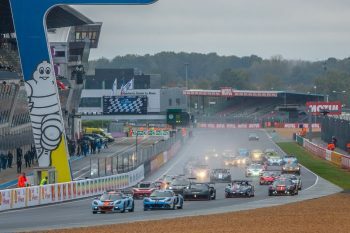 The three rounds, including a double-points finale, were filled with drama and intrigue, with the destiny of the title changing right up to the final moments of the last race. After a troubled qualifying session in which he could only claim seventh place on the grid, Rasse drove two storming races to put himself in pole position for the title. 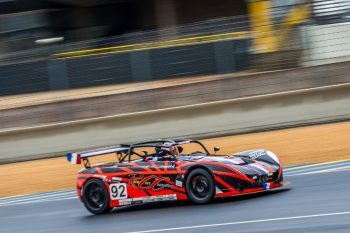 By contrast, chief rival Christophe Lisandre (France) suffered problems in the opening race of the weekend. With just one round left to settle the score, Rasse’s hopes were almost in tatters when he was forced to retire after an incident on the opening lap. 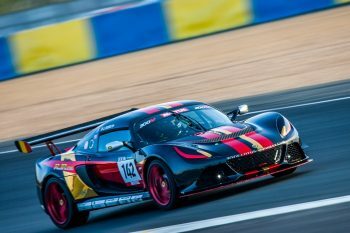 However, Lisandre encountered further issues that forced him out of the 2-Eleven category lead, but he was still able to claim the class title. 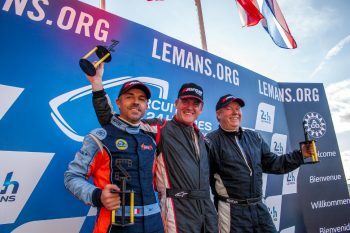 With Rasse taking two wins, the final victory of the year was claimed by Briton Steve Williams, who battled his way past pole-sitter, outgoing champion Tamas Vizin (Hungary), and early race leader Xavier Georges (France). Even a late-race safety car and a brief shower could not deny him. 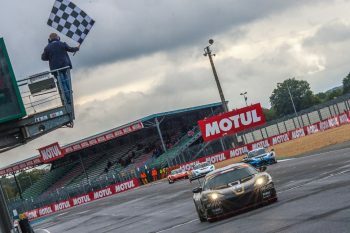 Swede Daniel Palma completed the podium, whilst Georges and Frenchman Jean-Baptiste Loup joined the overall podium in the earlier races, which, like the finale, were also characterised by multiple changes of lead. The Open class title was a straight fight between Swiss Sharon Scolari and Briton David Harvey. 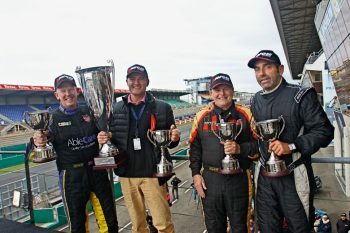 Scolari looked set to carry her championship advantage into victory, but disaster struck when she collided in the melee at the start of race three, so Harvey nursed his 340R home to glory. In the Production class, Britain’s Jason McInulty took two wins to defeat rival Sven Pettersson from Sweden. The two were inseparable throughout the weekend, providing one of the closest battles of the event. 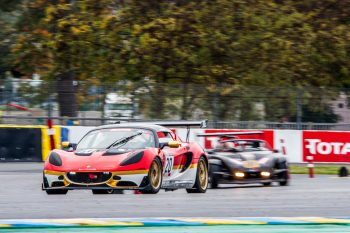 Rasse’s championship success makes him the most successful driver in Lotus Cup Europe, adding to his 2015 title won from the Production class. This is in addition to his successes in four-cylinder Exiges earlier in the decade.